To Find Original article: HERE. 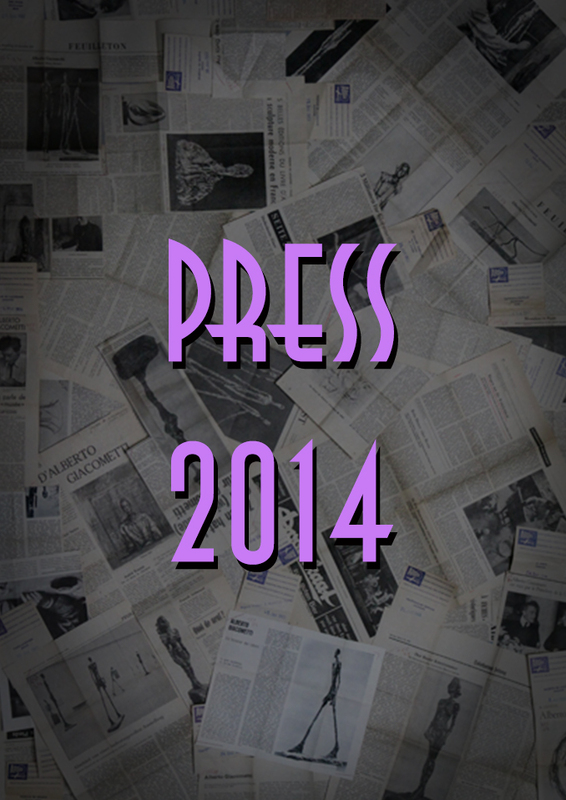 About Travel previews the upcoming Montreal Burlesque Festival. « Ottawa Citizen » interviews one of the Montreal Burlesque Festivals’ performers, Billy L’Amour. 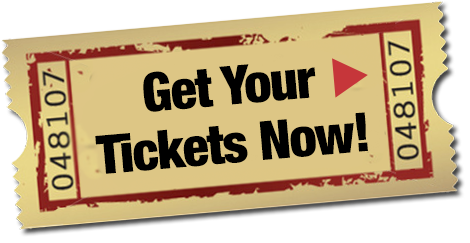 CJAD’s Barry Morgan Show talks to Scarlett James about the Burlesque Festival. 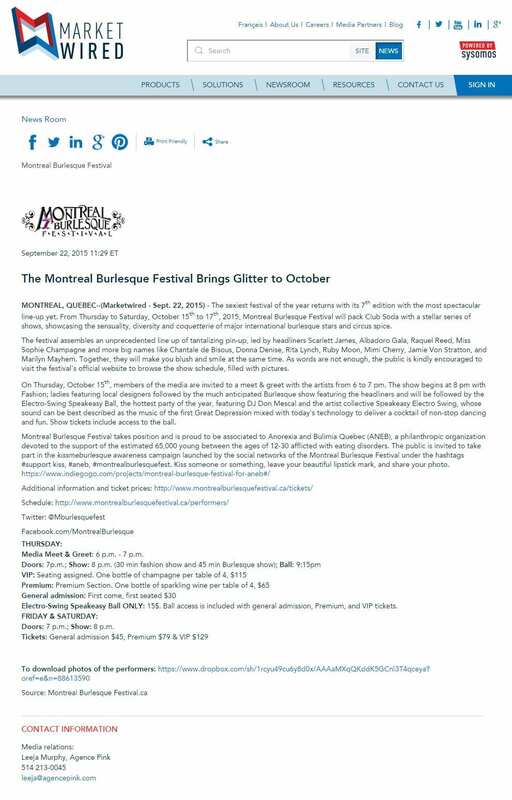 Our Official Press Release for the Montreal Burlesque Festival 2015.